Join our biweekly podcast where our guests share pivotal experiences, lessons learned and critical insights into the impact of emerging technologies on business, society and humanity. 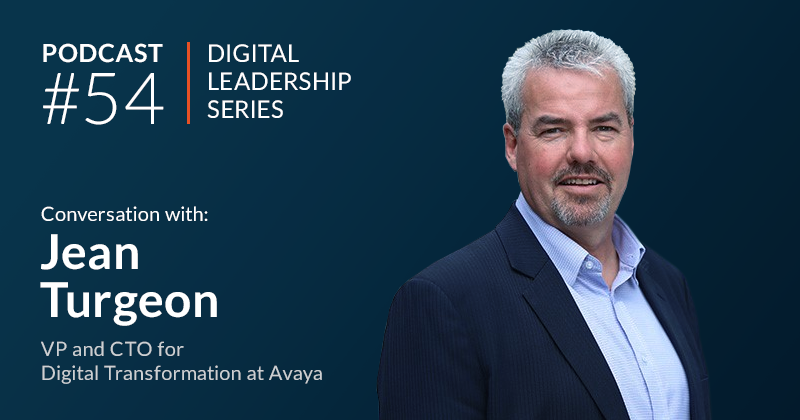 “JT” Jean Turgeon is VP and CTO for Digital Transformation at Avaya, with a career in technology and communications that spans decades. 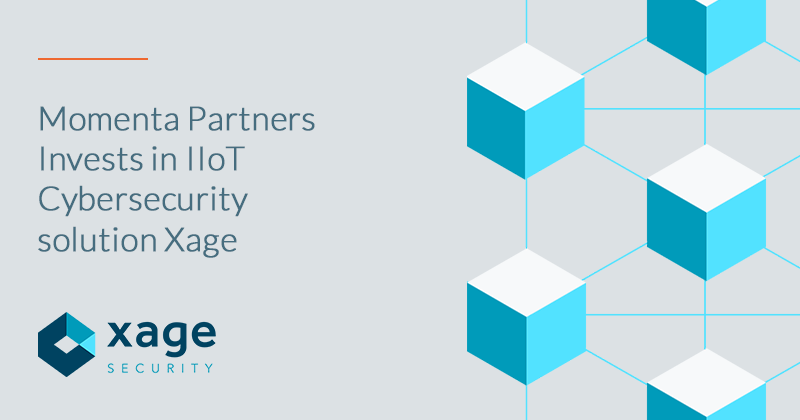 Our conversation explored different dimensions of digital transformation, including the evolution of IoT and the impact across multiple industries. JT shared where Avaya is focusing its digital transformation efforts, in particular in the Health Care, Public Safety and the Hospitality industries. One of the key points he makes is that companies should start small and build on incremental successes rather then trying to “boil the ocean”. 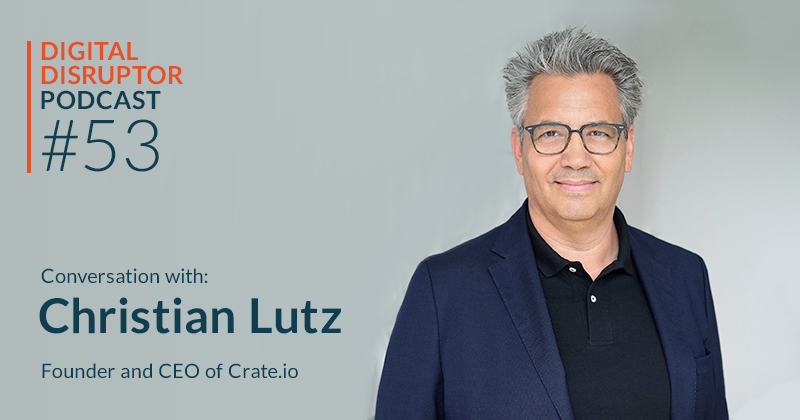 He also shares his insights on the compelling opportunities around AI, blockchain, VR and other emerging technologies. 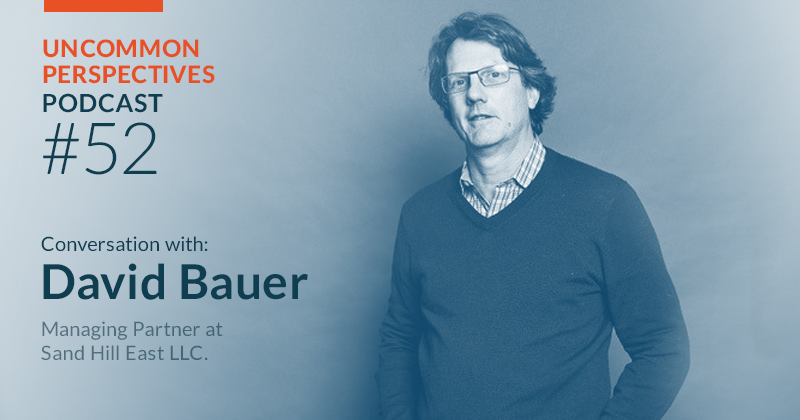 Sander Klous is Professor of Big Data Ecosystems at the University of Amsterdam and Partner in charge of Big Data and Analytics for KPMG in the Netherlands. Our conversation explored the key issues of trust, governance and ethics in analytics and AI, following on his books We are Big Data and Building Trust in a Smart Society. He is currently working on creating an ethical framework that would enable auditing of analytics and algorithms in a way similar to how audited financial statements represent a trusted presentation of business results. 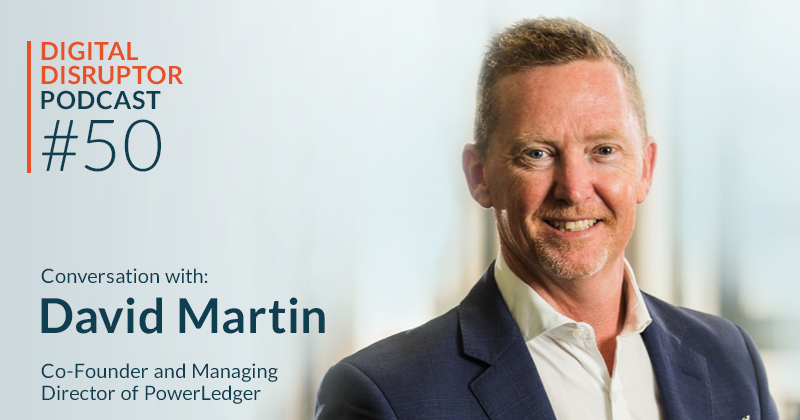 He shares insights into the current thinking around ethics in AI, outlining key risks from analytics and the value of trust. Lastly, he shares examples of how the city of Amsterdam is leading the field in applying ethical frameworks to analytics. 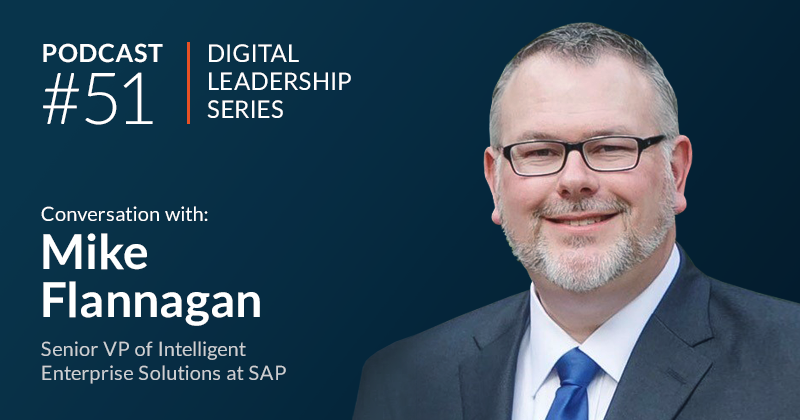 This series highlights the key insights and lessons from our Digital Leadership series of podcasts. We spotlight the important takeaways from our interviews in an accessible format. 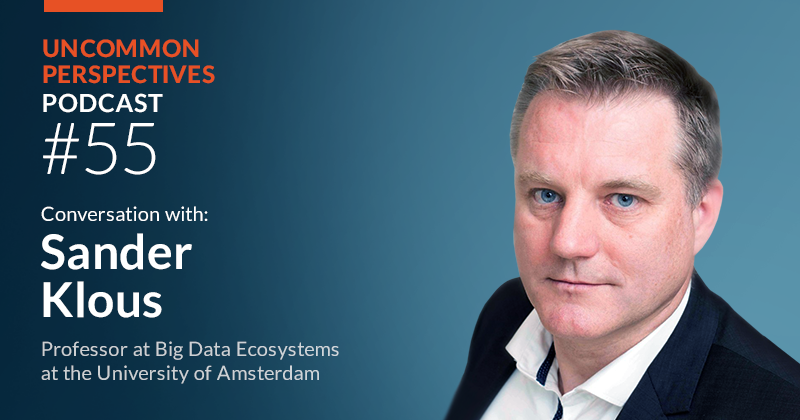 The following insights come from Sander Klous, Professor at Big Data Ecosystems at the University of Amsterdam, and a partner in charge at Big Data and Analytics for KPMG in the Netherlands. Stay tuned for the full podcast interview with Sander Klous, in the meantime, take a look at our full library of podcasts. 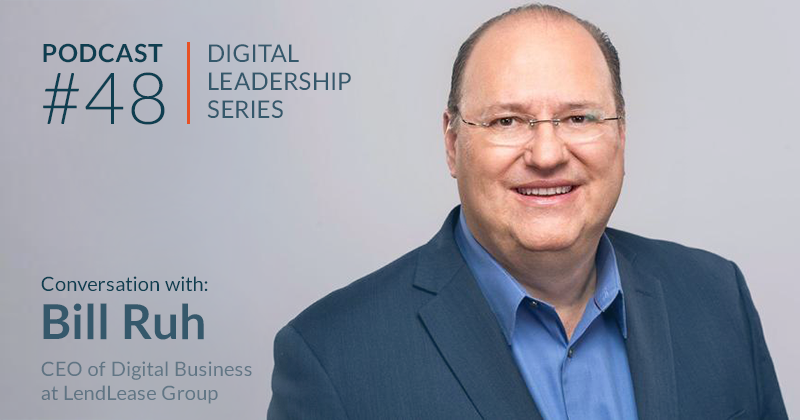 The Digital Leadsehip series showcases established leaders in business and technology. These conversations showcase unique and valuable insights, lessons and best practices around digital transformation. Access the thinking of the world’s most accomplished practitioners as Momenta’s Ed Maguire explores their experiences and perspectives. The Digital Disruptor series showcases up and coming firms poised to disrupt, transform and define industries. 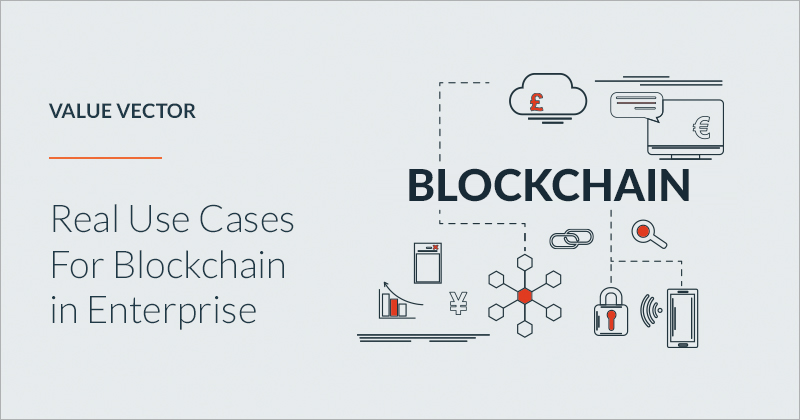 We interview founders to explore the genesis of their ideas, the market landscape they operate in, the potential implications of change in the industry, and gain insights in the business, team and investor. 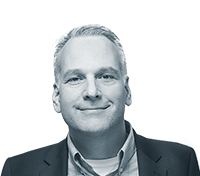 Momenta’s Ed Maguire leads these unique conversations with the minds behind some the world’s most compelling disruptive ideas. 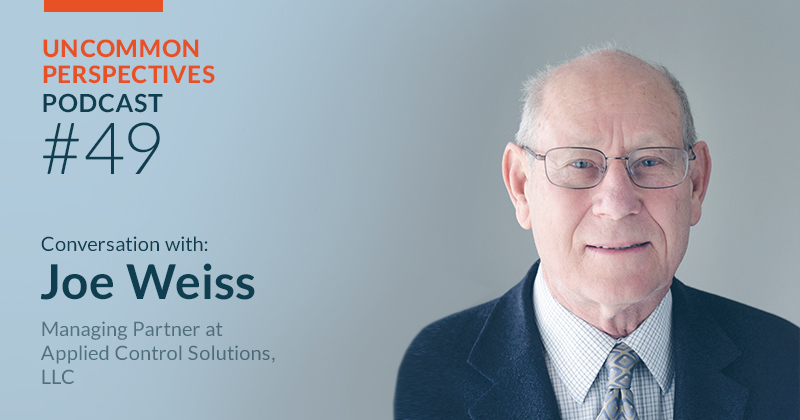 The Uncommon Perspectives series showcases original thinkers, leaders and practitioners with a uniquely informed views of business, economics, society, technology and the interplay across categories of expertise. Momenta’s Ed Maguire explores guests share fascinating experiences and insights that are relevant on a personal and professional level.